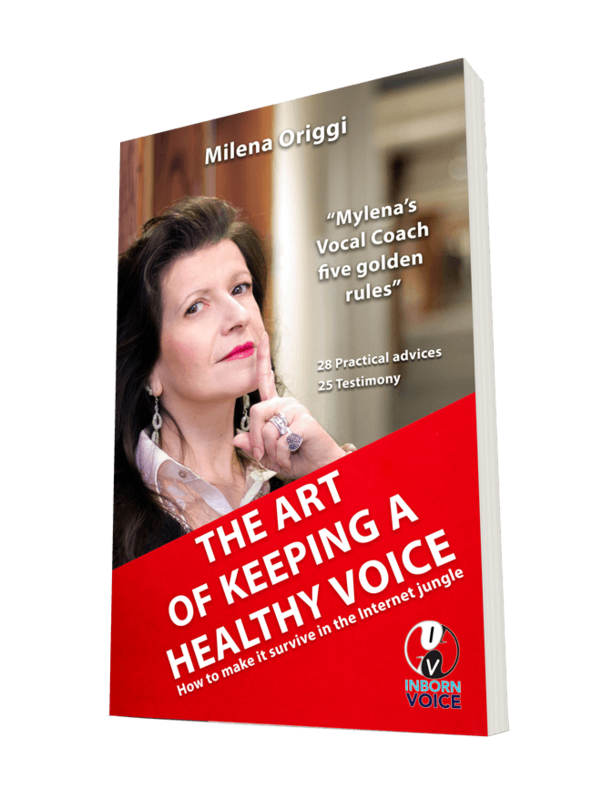 Milena cares so much about people' voice health that she is now giving away her 100 pages ebook completely free of charge. 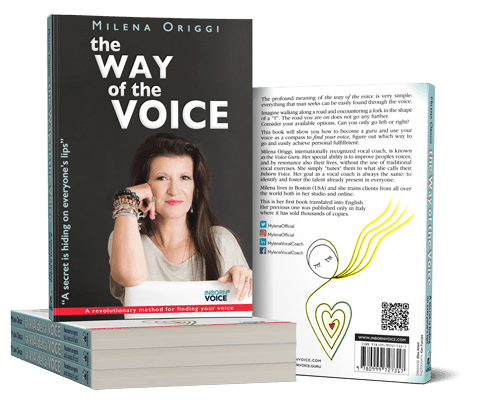 The ebook is packed with tips and advices from her over 30 years experience as an international vocal coach in Milan (IT), London (UK), Boston, New York and Los Angeles (US). 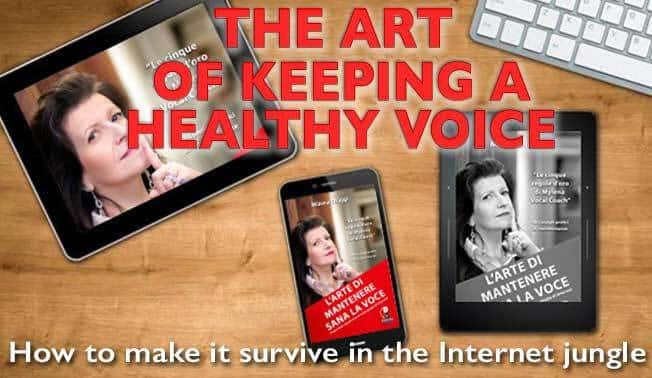 Today it is imperative to understand how to use the voice effectively to better connect, socialize and have a career. 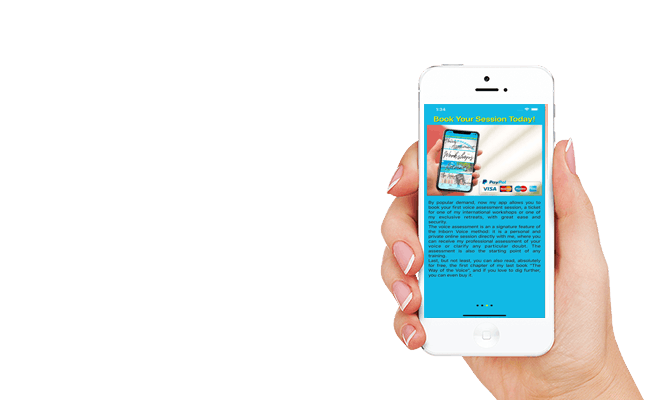 By reading this ebook you will be able to avoid the fake myths and the major pitfalls of DIY training over the Internet. Simply fill out this form to receive the ebook in your mailbox*. 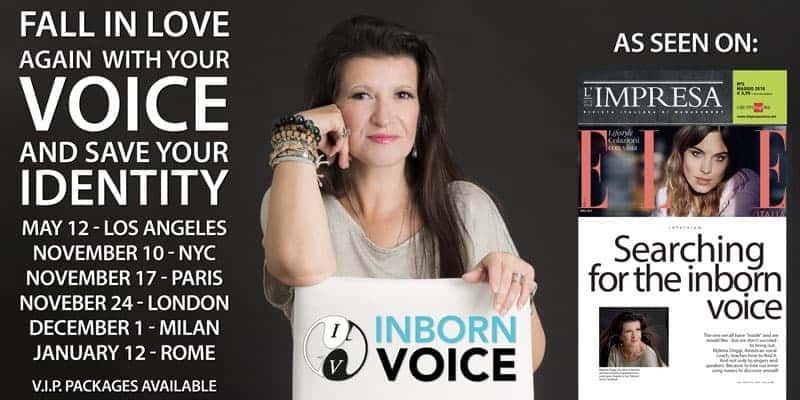 Feel free to share this page with your friends! Let them download their copy of this free eBook. All rights reserved. No part of this eBook, text, photographs or illustrations may be reproduced or transmitted in any form or by any means by print, photoprint, microfilm, microfiche, photocopier, internet or in any way known or as yet unknown, or stored in a retrieval system, without written permission obtained beforehand from Inborn Voice.